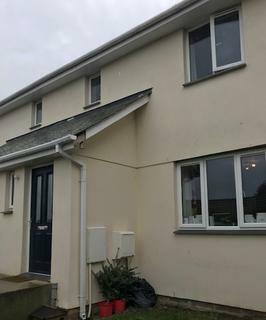 A LARGER THAN AVERAGE SEMI DETACHED PROPERTY TUCKED AWAY IN A QUIET LOCATION WITHIN WALKING DISTANCE TO WADEBRIDGE TOWN CENTER. Marketed by Cornwall Web Let - Wadebridge. 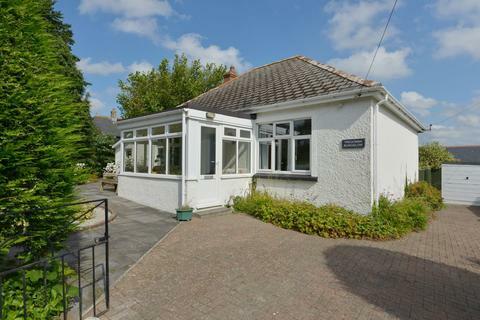 LOCATED IN LITTLE PETHERICK WHICH IS JUST ON THE OUTSKIRTS OF PADSTOW THIS IS A LARGE DETACHED BUNGALOW WITH 2 DOUBLE BEDROOMS AND 1 SINGLE BEDROOM SET WITHIN A LARGE GARDEN. IT HAS CLOSE LINKS TO PADSTOW, WADEBRIDGE, NEWQUAY & TRURO THIS WOULD MAKE AN IDEAL FAMILY LET.